Founded in Montreal in 2005 by Fred Everything as an outlet to release his own projects and collaborations. 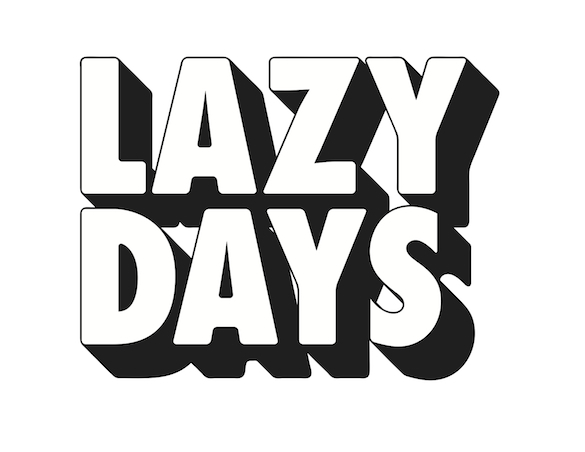 Named after a beach bar in beautiful Grenada in the Caribbeans, the initial mission of Lazy Days Recordings was simple : release a wide range timeless and classic House music with focus on quality Artwork and mastering. 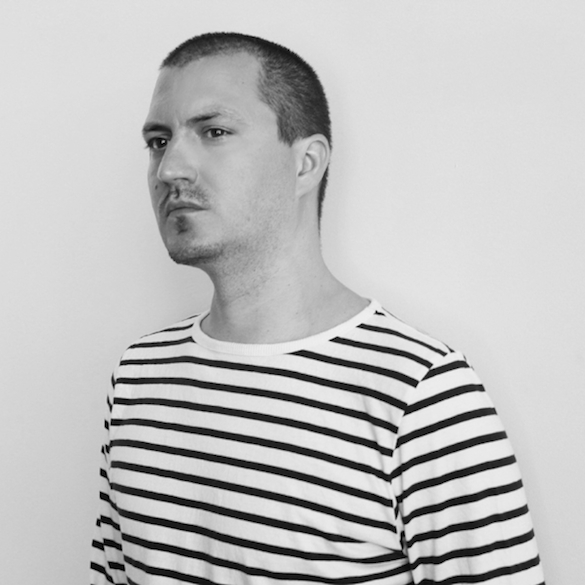 Nearly 10 years later, Fred Everything’s label has had worldwide success and featured talent such as Atjazz, Crazy P, Ian Pooley, Art of Tones, Kruse & Nuernberg, Shur-I-Kan & Matthias Vogt to name a few. Here are 5 Releases past and present that have shaped the label. Shur-I-Kan is definitely one of our favorite artists on the label. I instantly loved the vibe of this track. It reminds me of “Massive Attack” Unfinished Sympathy, one of my all time favorite songs. Had to choose one track from Kruse & Nuernberg’s great album “Let’s Call It A Day”. Big fan of Mario’s production and I really love what he did to this already great track. Another favorite artist of mine and a good friend. This track represents what I’ve been trying to do with the label. Timeless, story telling music. We have some remixes of this EP coming out soon. One of the rare mid tempo tracks on the label and one of my favorite Lovebirds track. I never get tired of this one. I also love Greg Wilson’s edit. The one that started it all. Wrote this one with the collective 20for7 in Byron Bay, Australia. We were all in the living room playing live while Vanessa was singing in the upstairs room. Everything was recorded and later finished in Montreal. Trentemoller’s Remix was a big hit that summer and Crazy P also remixed it for the 5 years anniversary of the label. If it wasn’t for all the labels passing on this release, maybe I would’ve never started Lazy Days.